One of my favourite companies in audio has to be Grado. The history of the company paired with timeless style and excellent sound made them a favourite of headphone aficionados all around the world. The SR80 was my introduction to a better listening in the late 90's and today they still sound as good as ever. So with that in mind I sought out the german distributors High Fidelity Studio at the High End Expo in Munich where I found nearly the entire range hooked up to some beautiful hardware ready to go. Available to listen to were the following models: Prestige Range: SR60e, SR80e, SR125e, SR325e, eGrado (boxed); Referance Range: RS1e & RS2e Professional Range: PS1000 Statement Series: GS1000e. The GS1000e were standouts making everything come alive and the only ones I didn't see but am dying to try were the companies in ear models the GR10e. 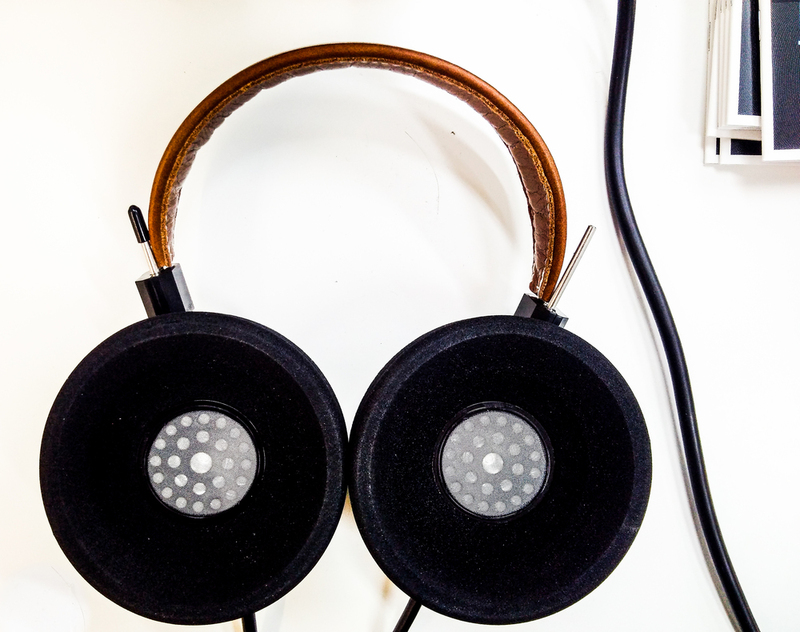 Feel free to check out Grado Labs website at www.gradolabs.com and enjoy the gallery bellow. 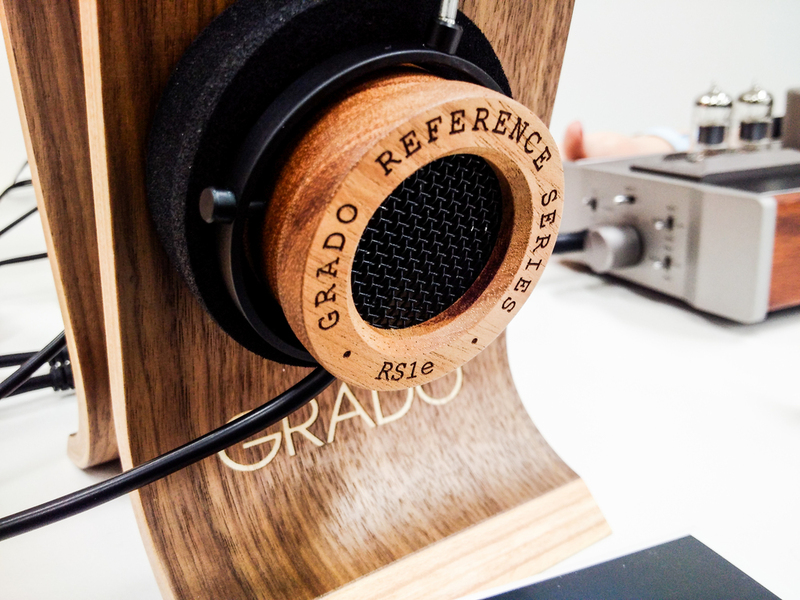 Note: By the time I got to the Grado booth located upstairs I have well and truly depleted 4 sets of batteries and had to shoot the headphones using my Blackberry Passport to do the Grado line series justice I suggest checking them out in person.